Our nearest tube is Angel. We are 16 minutes walk from Kings Cross. Find us on Google Maps. Mark Fletcher is the Minister in Charge and oversees all things teaching and pastoral. Debs Hudgeton is our Ordinand, placed with us while she is training for Ministry at St Mellitus College. Martin Lawford is our Administrator, working part time in our office to keep things running smoothly. 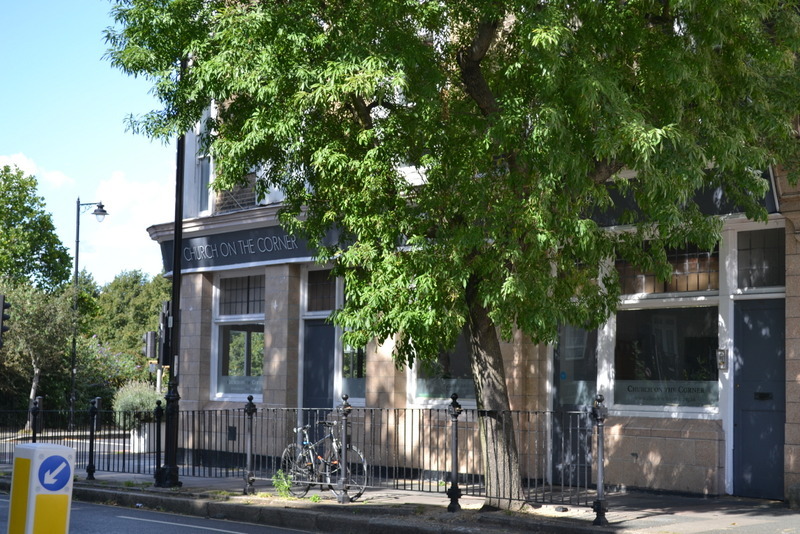 We are a Church of England church, part of the Barnsbury Parish along with St Andrews Thornhill Square and All Saints Caledonian Road.